Students are active players in the life of the University. They gather in associations having diverse purposes: sports, recreational, educational, cultural, socioeconomic and political. 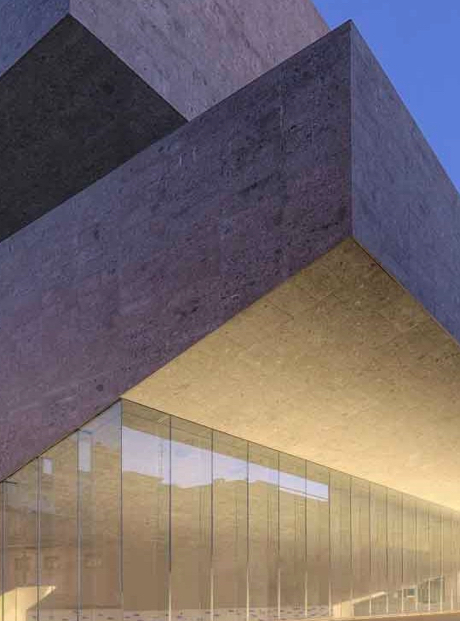 They organise events, debates, seminars and many other opportunities to enrich the cultural life in Bocconi. 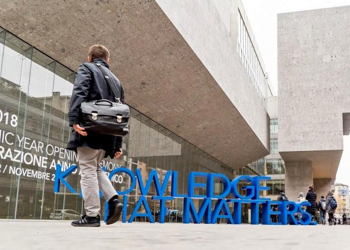 Every two years, Bocconi Students elect their own representatives in the University's collegial bodies and take part in the governance of university life. Students are also main actors in keeping the Bocconi community up-to-date: they organise and manage a webradio, a videochannel and a newspaper.